Posts are brief, and may not give sufficient information to be clear. People that aren’t native speakers of English may be confused by idiomatic language. 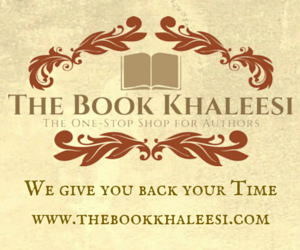 Certain readers of posts may not have the life experience, or values, necessary to relate to certain communications. Some members of Google+ may not devote enough time to reading something to truly understand it. It’s a fact that the possibility of miscommunication is high on social media because electronics are not always the most efficient platform for long conversations. They are a platform for quick interactions, sometimes lasting only seconds. Hurried writings are a hotbed for misunderstandings. 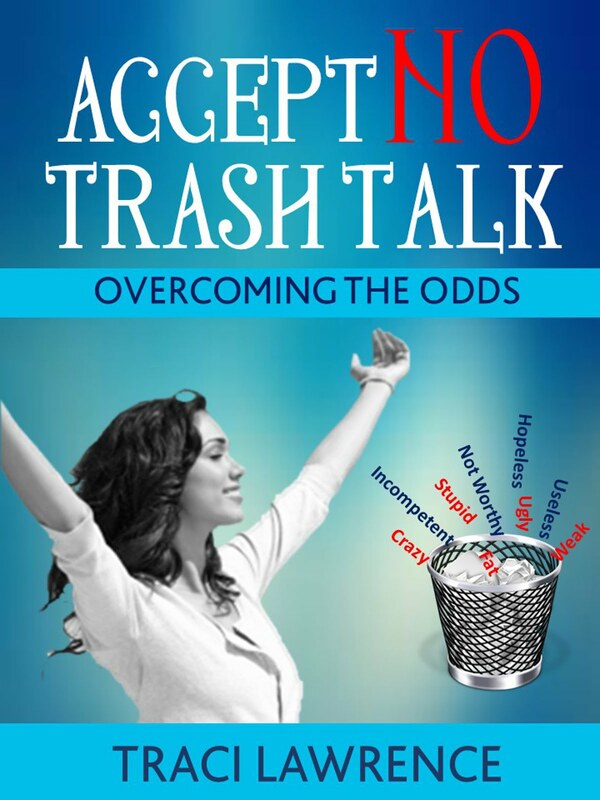 In my book, Accept No Trash Talk, I mention many situations in which some people offend others. These people wish to communicate quickly, and they don’t consider the long-term effects of speaking before they weigh their words. I mention cases of parents, bosses, and authority figures who cause years of mental trauma to those under their supervision. These authorities seem to condemn rather than merely correct people. In other words, they make people feel worthless rather than letting people know, specifically, how they would like the individuals to change. How Can we Boost Enriching Communication? Note: All quotes are from the King James Version. “A soft answer turneth away wrath; but grievous words stir up anger. 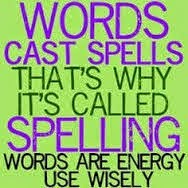 Words are literal weapons of the mind. They can hurt or heal, and they have long-term consequences. 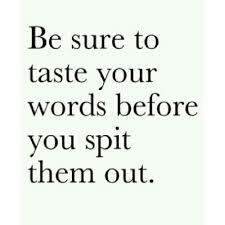 Proverbs 18:21 “Death and life are in the power of the tongue; and they that love it shall eat the fruit thereof." 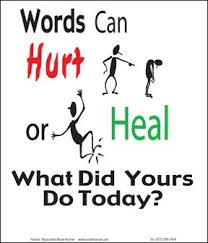 Did your words hurt or heal today?